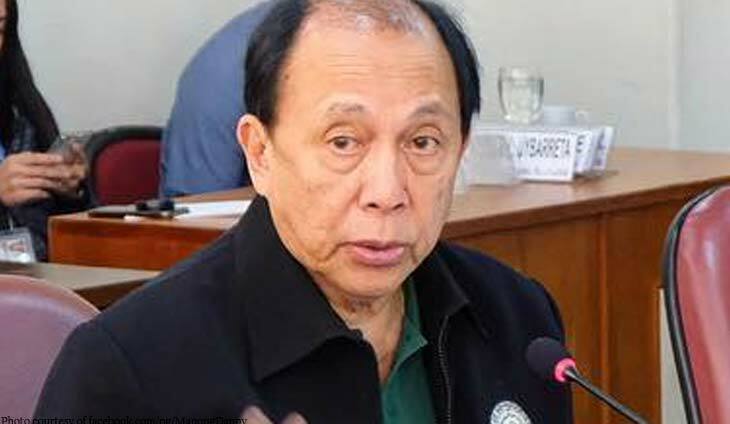 Minority Leader Danilo Suarez, a loyal ally of Speaker Gloria Macapagal-Arroyo, questioned the lack of transparency in awarding massive consultancy deals to China Railway Design Corp. and Guangzhou Wanan Construction Supervision Co. Ltd. (P14.3 billion for the North-South Railway); and to a Japanese contractor (P23.4 billion for the Phase 1 of the Metro Manila Subway). Suarez noted that these consultancy contracts accounted for nearly 25 percent of DOTr’s P168 billion budget for 2019.He said this anomaly underscored the need for Congress to scrutinize the procurement budget of all agencies for excessive fees or other cost padding moves. “Are their services worth the money? Reports from the Commission on Audit point to the lack of transparency. The procurement process is primarily handled by the DBM Procurernent Service. It is possible that the budget of many of our government programs and projects are similarly bloated due to allocations such as for pricey consultancy contracts. We must look into this issue further,” said Suarez. Aside from possible corruption issues, Suarez questioned the DOTr’s bias for foreign consultants despite their lack of familiarity with local conditions. “We are concerned that we might have developed a reliance on foreign consultants to the extent that we simply accept their advice without considering the value of our own inputs. We understand that engaging foreign consultants might be part of loan or grants, but perhaps this requirement is onerous for us,” said Suarez. “For one thing, engaging foreign consultants involves such excessive and unreasonable amount of money. Who vets the qualifications of these consultants? Have they worked on projects located in places that are at least comparable to the Philippines?” he added. It won’t be just a drawing anymore.